While Siobhan was based in Wales for the whole of 2015, she made frequent trips to Cardiff to record her new album with songwriters and album producers, Ben Heneghan and Ian Lawson. The album includes 8 original songs in the Celtic / Classical Crossover style, and 7 traditional Celtic songs. 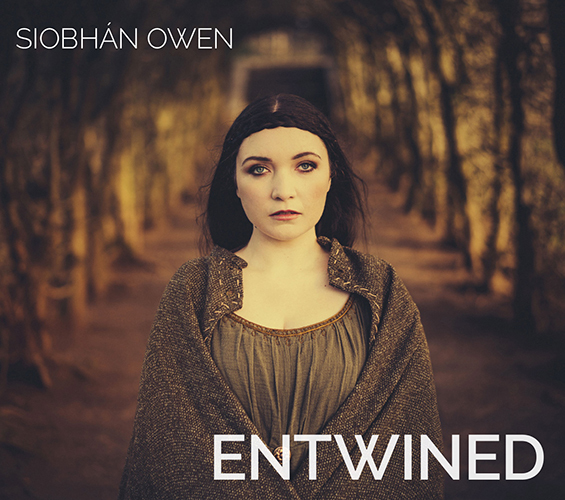 Promo video for Siobhan’s new album “Entwined”.